Looking for Registration and Open House Info? Students entering Charlottesville City Schools for the first time must register at the school the child will attend. In order to enroll, potential kindergarteners must be 5 years old by September 30. An open house for kindergarten registration occurs in mid-to-late April. After that time, contact your neighborhood elementary school. (Which school will your child attend? Find out here.) While supplies last, a free kindergarten readiness box is given to each family at registration. Online forms will be posted in April; after completing the forms, visit your school for open house (April 18). Bring required documents (see below) to the open house. If you’re registering after the open house, make an appointment to visit the school. School divisions are required to accept students who meet residency requirements under § 22.1-3 of the Code of Virginia and may not deny a free public education to undocumented school-age children who reside within their jurisdiction because they do not hold valid United States citizenship or a student visa. Questions should be addressed to the Director of Special Education and Student Services at 245-2405. 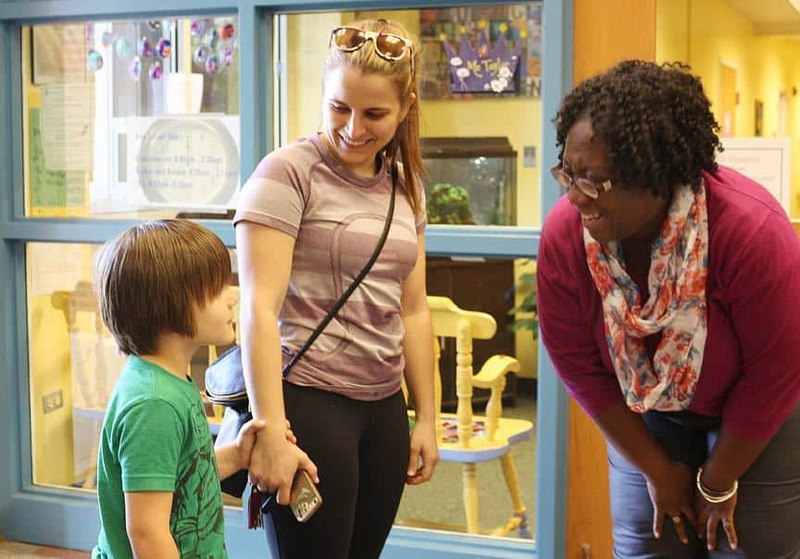 When space is available, Charlottesville City Schools permits out-of-division families to apply for enrollment and to pay tuition for students in grades K-12.